Lyndon B. Johnson was the 36th president of the United States; he was sworn into office following the November 1963 assassination of President John F. Kennedy. 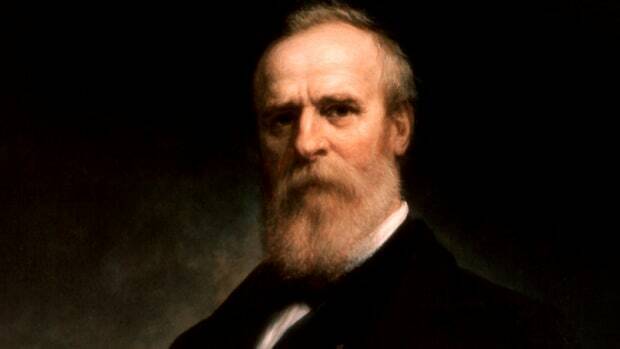 Upon taking office, Johnson launched an ambitious slate of progressive reforms aimed at creating a “Great Society” for all Americans. Many of the programs he championed—Medicare, Head Start, the Voting Rights Act and the Civil Rights Act—had a profound and lasting impact in health, education and civil rights. 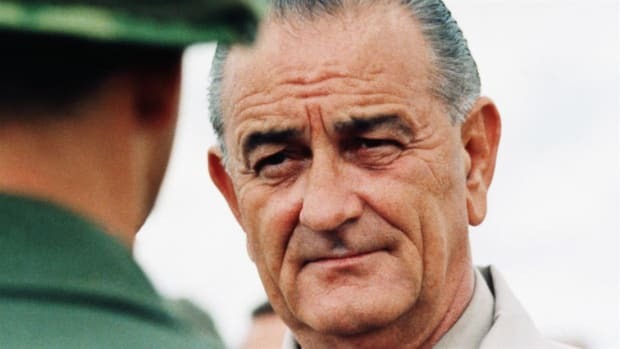 Despite his impressive achievements, however, Johnson’s legacy was marred by his failure to lead the nation out of the quagmire of the Vietnam War. He declined to run for a second term in office, and retired to his Texas ranch in January 1969. Lyndon Baines Johnson was born on August 27, 1908, near the central Texas community of Johnson City, which was named for his relatives. He was the first of five children of Sam Ealy Johnson Jr., a farmer, businessman and state legislator, and his wife, Rebekah Baines Johnson. The young Johnson graduated from Southwest State Teachers College (now Texas State University) in San Marcos, Texas, in 1930. To help pay for his education, he taught at a school for disadvantaged Mexican-American students in south Texas. His first-hand look at the effects of poverty and discrimination on his students made a deep impression on Johnson and sparked in him a lifelong desire to find solutions to these problems. Did you know? In 1967, Thurgood Marshall, a civil rights lawyer and great-grandson of a slave, became the first African American to serve on the U.S. Supreme Court. He was nominated by President Johnson, who called it "the right thing to do, the right time to do it, the right man and the right place." In 1931, Johnson moved to Washington, D.C., to serve as congressional secretary for newly elected U.S. Representative Richard Kleberg of Texas. Energetic and capable, Johnson began to meet influential people and learn about the national political process. On November 17, 1934, he married Claudia Alta “Lady Bird” Taylor, a fellow Texan with whom he later had two daughters, Lynda and Luci. Lady Bird Johnson—a soft-spoken but well-educated woman from an affluent family—became a critical part of Johnson’s political success. 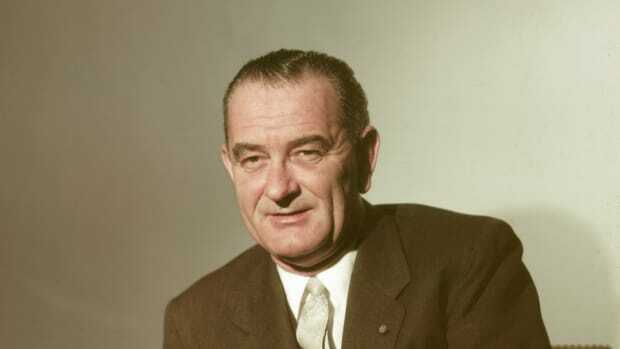 In 1935, Johnson returned home to become the Texas director of the National Youth Administration, a New Deal program of President Franklin D. Roosevelt (a political hero of Johnson’s) that helped young people find jobs or volunteer work during the Great Depression. Johnson’s political career began in earnest in 1937, when he was elected to the U.S. House of Representatives as a Democrat. Quickly earning respect as a smart and hardworking legislator, he was re-elected five times. After an unsuccessful run for a U.S. Senate seat in 1941, Johnson became the first member of Congress to volunteer for active duty in the military when the United States entered World War II. Johnson reported for active duty in December 1941 and served in the U.S. Navy as a lieutenant commander until all members of Congress in the military were recalled to Washington in the summer of 1942. In 1948, Johnson was elected to the U.S. Senate following a bruising Democratic primary. After crisscrossing Texas by helicopter, Johnson managed to eke out a victory in the primary by just 87 votes. 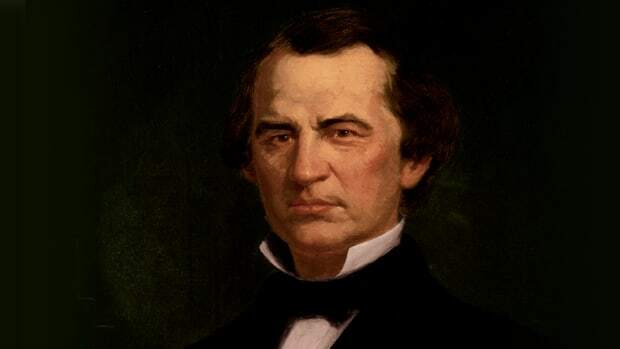 Once he reached the Senate, Johnson showed a deft political touch. In 1953, at age 44, he became the youngest person ever to serve as minority leader of the Senate. Two years later, when Democrats won control of Congress, Johnson became the Senate majority leader. 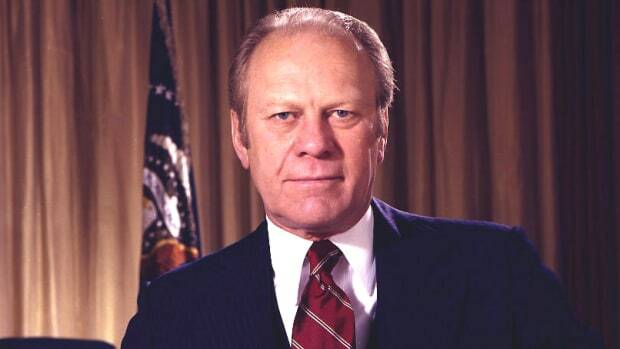 His ability to work productively with Republican President Dwight Eisenhower and unite his party behind important legislation made him a powerful figure in Washington. In 1960, John F. Kennedy, the Democratic presidential nominee, invited Johnson to be his vice-presidential running mate. 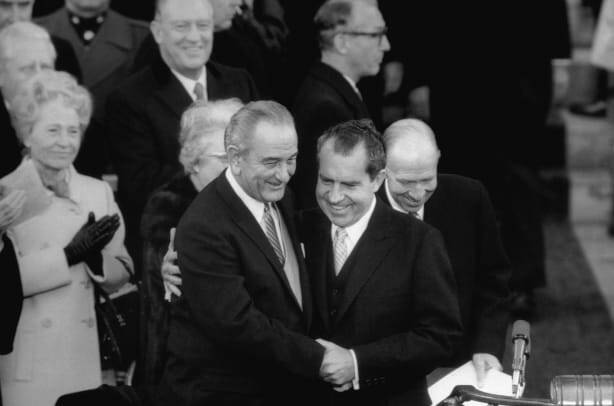 Johnson’s presence on the ticket attracted the support of conservative Southern Democrats and helped lift Kennedy to a narrow victory over Republican candidate Richard M. Nixon. On November 22, 1963, Kennedy was shot and killed while riding in a motorcade in Dallas, Texas. 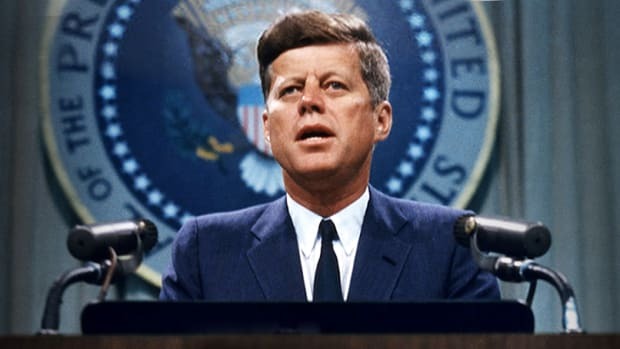 Johnson was sworn in as president later that day aboard Air Force One, and immediately reassured a shocked and grieving nation that he would make Kennedy’s progressive vision for America a reality. 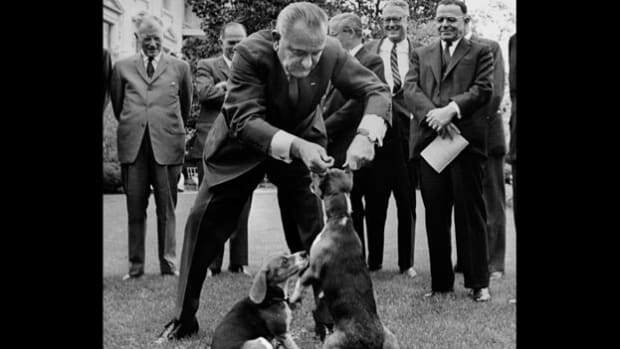 Soon after taking office, Johnson declared a “War on Poverty.” He actively pushed Congress to pass legislation attacking illiteracy, unemployment and racial discrimination. After routing Republican candidate Barry Goldwater by more than 15 million votes in the 1964 presidential election, Johnson introduced a slate of new reforms that he said would build a “Great Society” for all Americans. His ambitious legislative agenda created the Medicare and Medicaid programs to provide federal health insurance for elderly and poor Americans. It also included measures aimed at improving education, preventing crime and reducing air and water pollution. 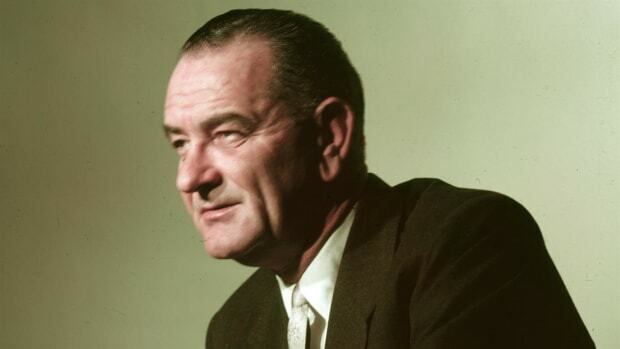 Johnson also made great strides in attacking racial discrimination by signing the historic Civil Rights Act of 1964 and Voting Rights Act of 1965. His wide-reaching achievements improved the lives of millions of Americans and contributed to economic growth and prosperity. 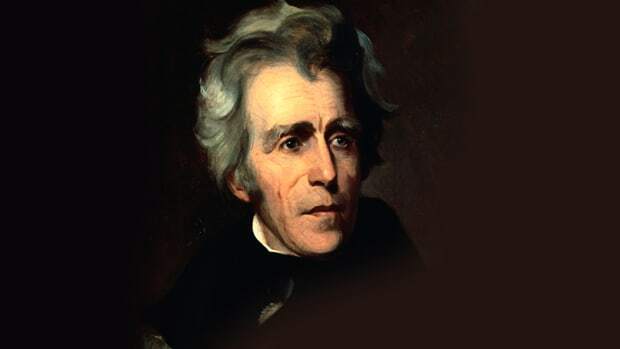 Despite Johnson’s success in promoting his domestic reform policies, his presidency was also defined by the failure of his policies toward Vietnam. 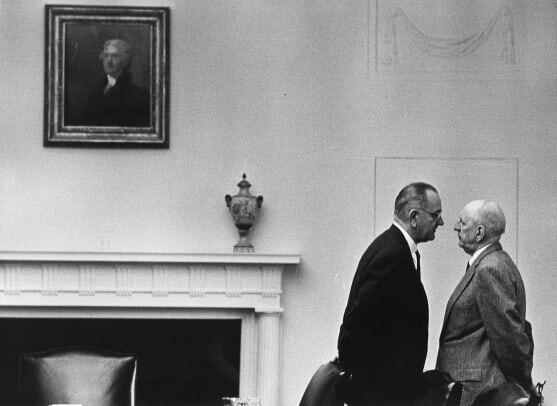 Like the three presidents before him, Johnson was determined to prevent North Vietnamese communists from taking over the U.S.-supported government of South Vietnam. A believer in the now-discredited “domino theory,” Johnson worried that America’s security depended on containing the spread of communism around the world. As part of this effort, Johnson steadily escalated U.S. military involvement in the Vietnam War. The number of American troops in Vietnam soared from 16,000 when he took office in 1963 to more than 500,000 in 1968, yet the conflict remained a bloody stalemate. As the war dragged on and American and Vietnamese casualties mounted, anti-war protests rocked college campuses and cities across the U.S.
Johnson’s popularity within his own party plummeted as well. When it appeared that he might face a stiff challenge for the 1968 Democratic presidential nomination, Johnson announced his decision not to run for re-election. 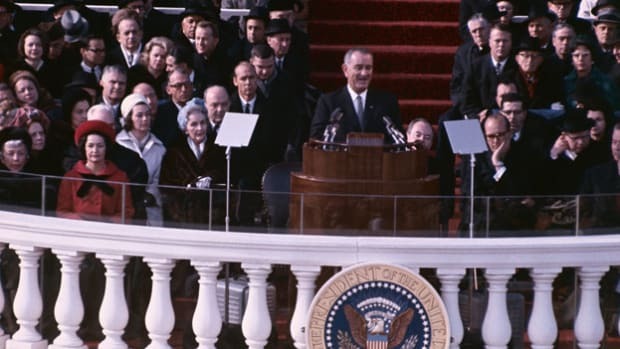 “I shall not seek, nor will I accept, the nomination of my party for another term as your president,” he said in a nationally televised speech on March 31, 1968. Johnson explained that he wanted to focus on the peace process and pressing domestic issues during his final months in office without the distraction of a political campaign. The conflict in Vietnam, though, brought him nothing but pain and frustration until his last days in office, and U.S. military involvement in Vietnam continued for four years after his departure from Washington in January 1969. 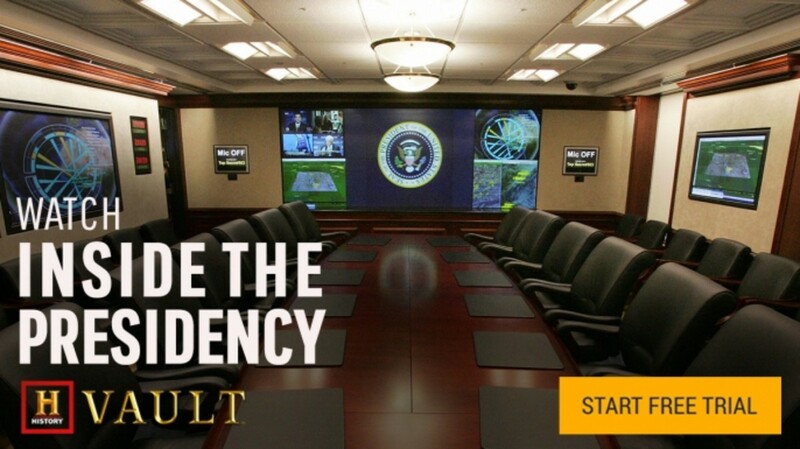 Following the inauguration of Republican President Nixon, Johnson retired to his Texas ranch, where he spent the next few years establishing his presidential library (which opened in 1971 on the campus of the University of Texas at Austin) and writing his memoirs. Johnson died of a heart attack at age 64 on January 22, 1973, at his ranch.